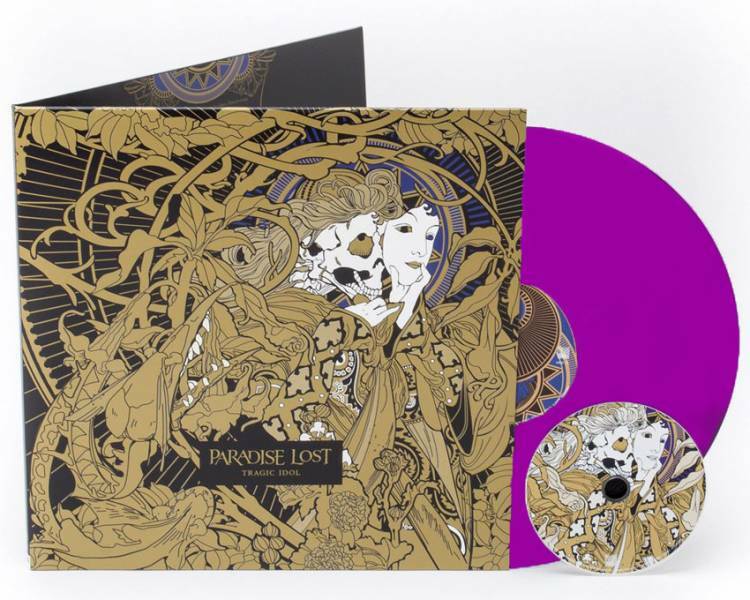 2017 EU limited edition of 200 copies 10-track 180gr LILAC vinyl LP including the entire album on CD, gatefold cover. On CENTURY MEDIA label. Catalogue No: 88985462691. Barcode: 889854701918.